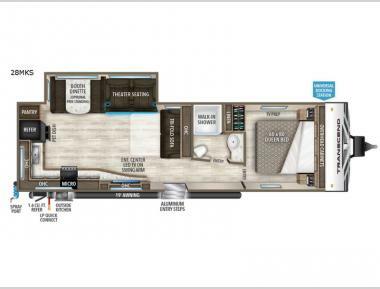 Looking for Grand Design RVs at the best prices? 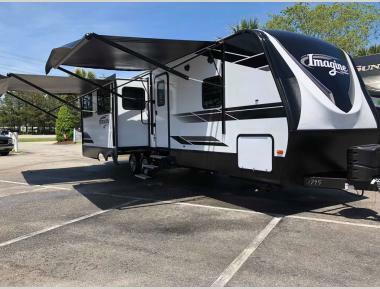 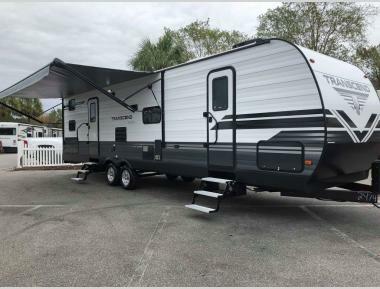 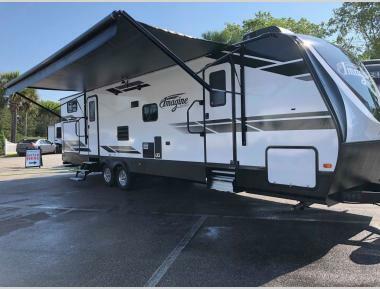 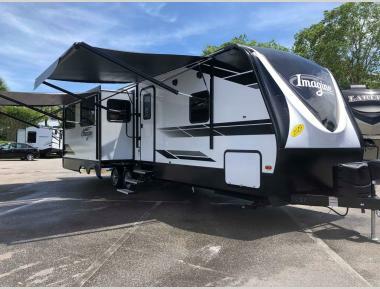 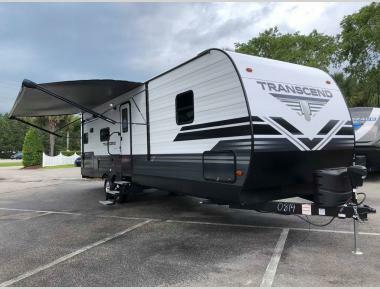 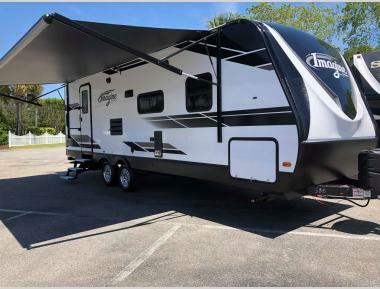 Shop Campers Inn RV of Myrtle Beach's large selection of Grand Design travel trailers, fifth wheels and toy haulers from brand lines Imagine, Reflection, Solitude, Momentum and Transcend. 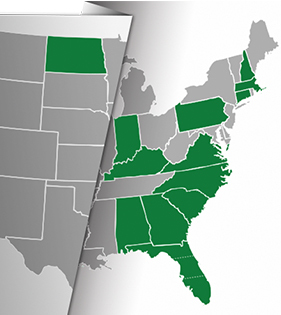 And with our Integrity Pricing Guarantee, there are no hidden fees in our quotes. 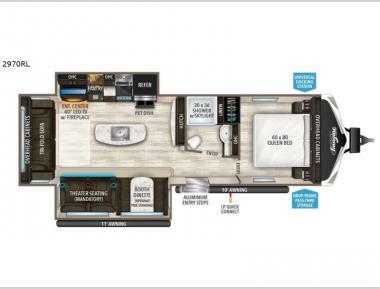 Dealer prep, freight, orientation and detailing are always included in our prices. 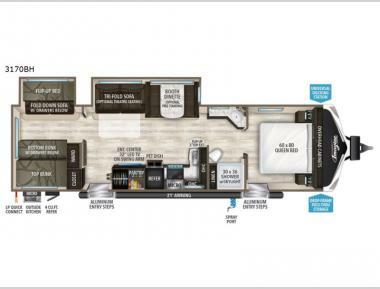 Have questions about any of our Grand Design towables and floorplan availability? 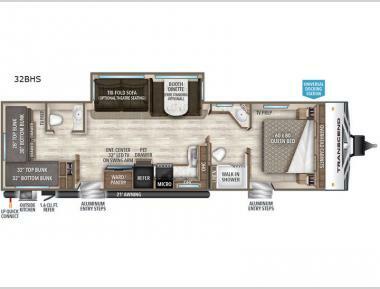 Contact us and our friendly and knowledgeable RV Matchmakers will be happy to answer any questions. 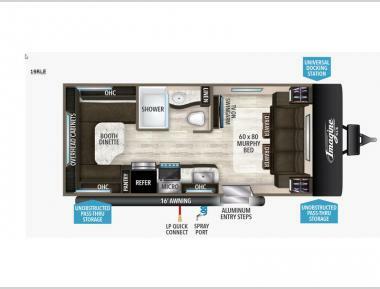 Click or Call to Make an Appointment!- MURPHY BED* LED LIGHTING** U SHAPED DINETTE** PERFECT COUPLES COACH!! 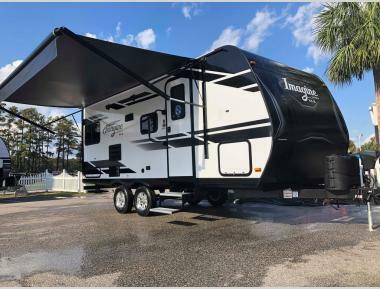 SPECIAL Limited Time RV LIQUIDATION EVENT ***** Click or Call (843)-945-9477 To Access Special Event Pricing and Trade In Offers! 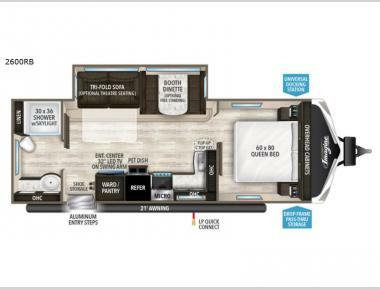 RV Show Special Pricing Event ***** Click or Call (843)-945-9477 To Access Special Event Pricing and Trade In Offers!